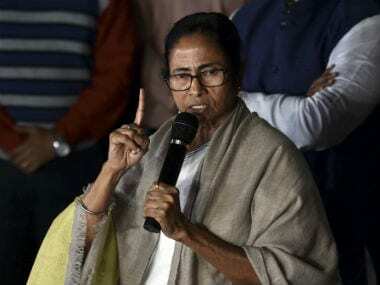 Kolkata: West Bengal Chief Minister Mamata Banerjee on Monday said there is an environment of intolerance in the country and urged the people to stay united. 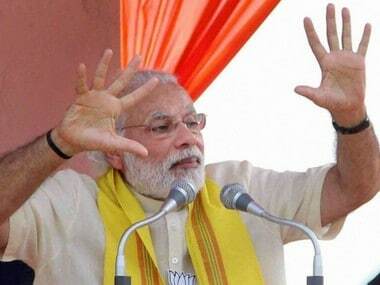 "I know the atmosphere of intolerance has given this country a lot of pain. But we do not think that way. We are here for all. 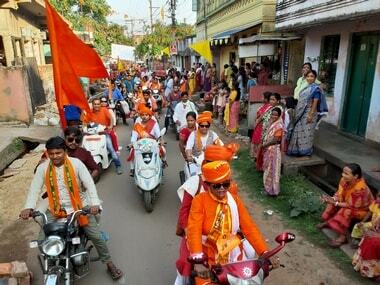 We are united," Banerjee told an Eid-ul-Fitr ceremony in the city. 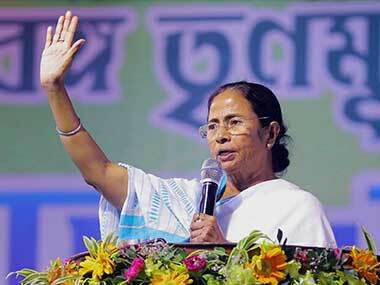 Banerjee added amid cheers: "Stay together. No one will be able to do anything to you." The Trinamool Congress chief, who returned from the Netherlands on Sunday after attending a United Nations event, said: "We are humans first. Then we are Hindus, Muslims and Christians. We all stand united. We are for all and we fight for all."